In an area chock-full of amazing cave diving, the shaft sinkhole may be the most dangerous around. Divers enter a tiny manhole too small to accommodate both them and their equipment. After their gear is lowered to them, the descent is a narrow channel that puts them among a series of very dark and winding caves. There’s always a danger of getting lost or simply not saving enough oxygen for the return to the surface, that’s been the case more than once at the sinkhole and divers have passed away beneath the surface. There are beautiful and serene dives—and then there are dives with an added element of danger and mystery so compelling, many will risk their lives for a chance at the challenge. From New Jersey to Australia, sinkholes, major underwater cave systems and even a military explosives dumping ground, await those who dare to dive. Many have attempted these excursions and, sadly, some didn’t make it back alive. 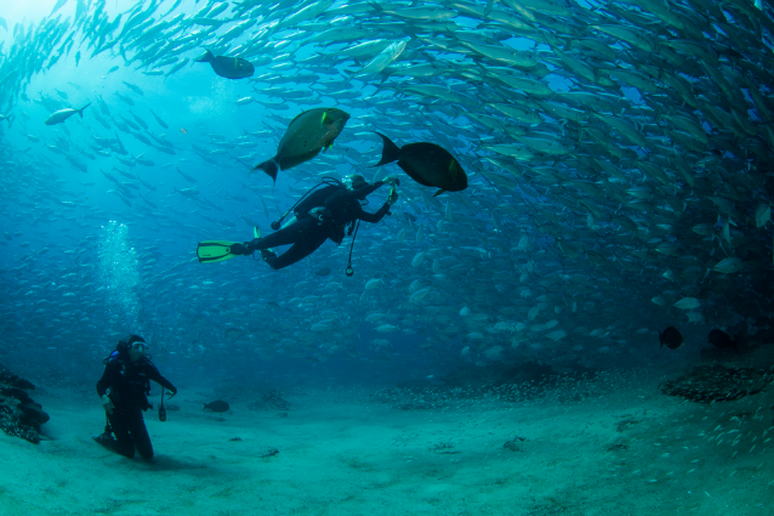 These are the most dangerous SCUBA dives in the world. This southern swimming hole is a lot more sinister than it appears. Jacob’s Well in Texas gives way to an intricate underwater cave system, comprised of several chambers. Some of the narrow tunnels are lined with silt, which can stir and cloud the entire area. 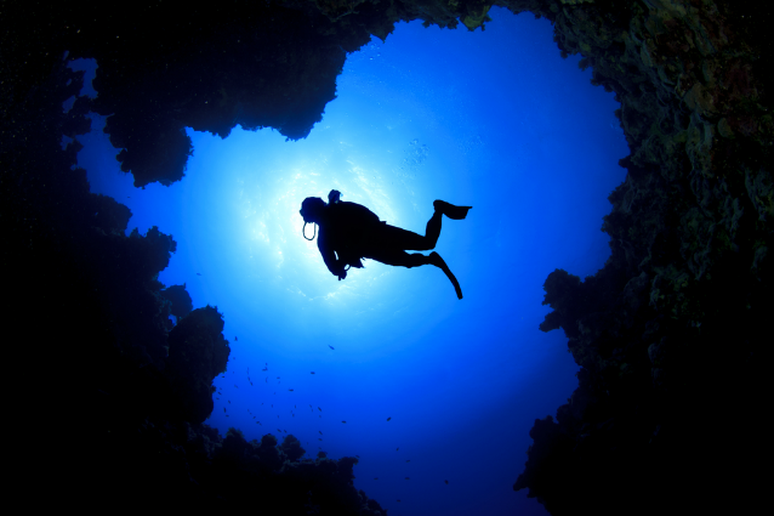 The cloudy water causes divers to become disoriented, panic and use up oxygen more quickly. 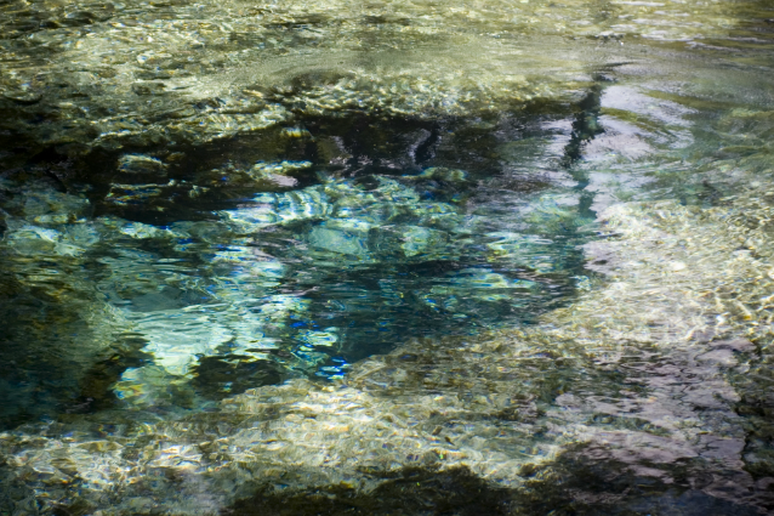 The caves in Jacob’s Well have reportedly taken at least eight lives. 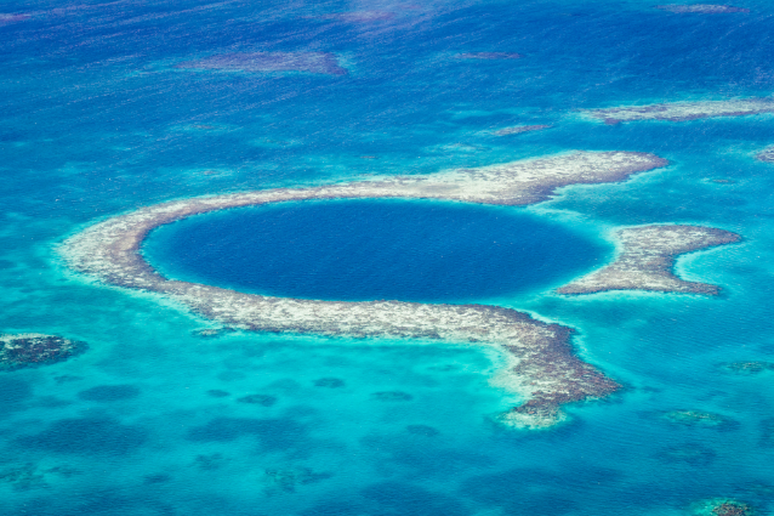 Nicknamed the “Diver’s Cemetery,” this submarine sinkhole may very well be the most dangerous SCUBA site on earth. The big attraction for daring divers is “the arch,” a passageway to open water set 184 feet down. It’s recommended that recreational divers stay above 131 feet, which makes the arch an extremely dangerous feat. When divers reach such great depths, nitrogen narcosis can alter judgment, cause disorientation and even result in loss of consciousness. In this case, many divers are affected and miss the opening of the arch, continuing to descend to their death. It’s estimated somewhere between 130 and 200 divers have lost their lives attempting this challenge in the last 15 years. The hole is littered with dive gear and plagued by dead bodies. The nearby beach looks eerily like a graveyard, full of stones commemorating some of those lost in the hole. Perhaps best known as the Temple of Doom, Cenote Esqueleto in Mexico is hazardous right from the start. There is no ladder into the water, so divers jump right in. 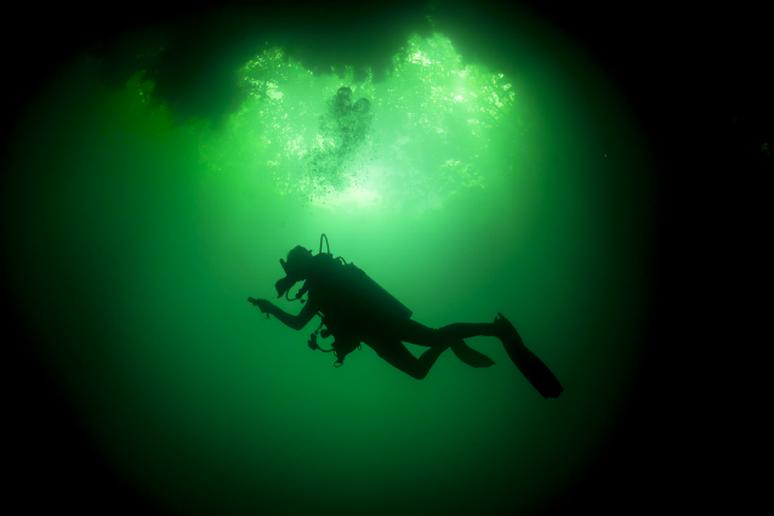 Once in the water, divers are advised to stay in the sunlit areas, as it gets incredibly dark. Many venture off anyway. Combine that darkness with an intricate network of tight passageways and divers are in danger of becoming disoriented, lost and eventually running out of air. This exact situation has claimed many lives over the years. This hole plummets 280 feet into the earth, amid strong currents that have been known to take divers far off course, but something else is down there too. Something else a bit more unexpected—unexploded bombs. The Samaesan Hole is a former military dumping ground, giving divers a little something extra to look at and maybe something to be wary of too. Devil’s Cave System—Ginnie Springs, Fla.
Don’t let the year-round warm temperatures fool you, the water in this Floridian cave system may feel pleasant to the touch, but what’s waiting below is a combination of hazards that even experienced divers worry about. Of all the caves in the system, the most dangerous are Little Devil, Devil’s Eye and Devil’s Ear, all of which experience deceptively strong currents. 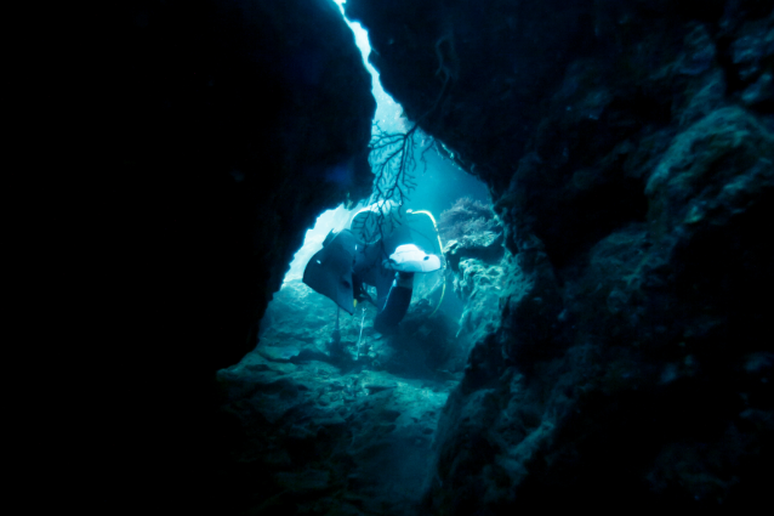 Pair those currents with tiny passageways that often damage or dislodge diving equipment and this cave dive becomes one of the most challenging out there. This circular world wonder is immediately identifiable by the contrasting hues of the deep, dark blue among light surrounding waters. 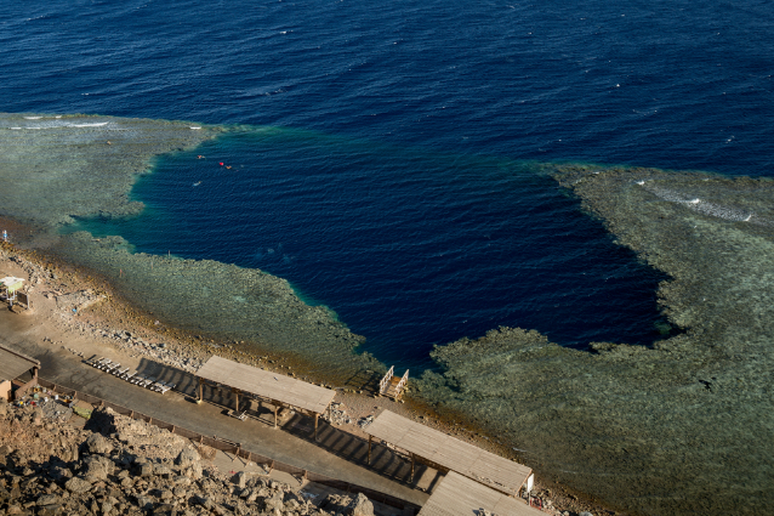 The difference in shade is a good indication of the change in depth—the Blue Hole measures nearly 1,000 feet across and plunges 407 feet into the earth. Divers come from around the world to descend into the depths and they find the sheer walls of the first 110 feet quickly change to stalactite formations made of limestone. 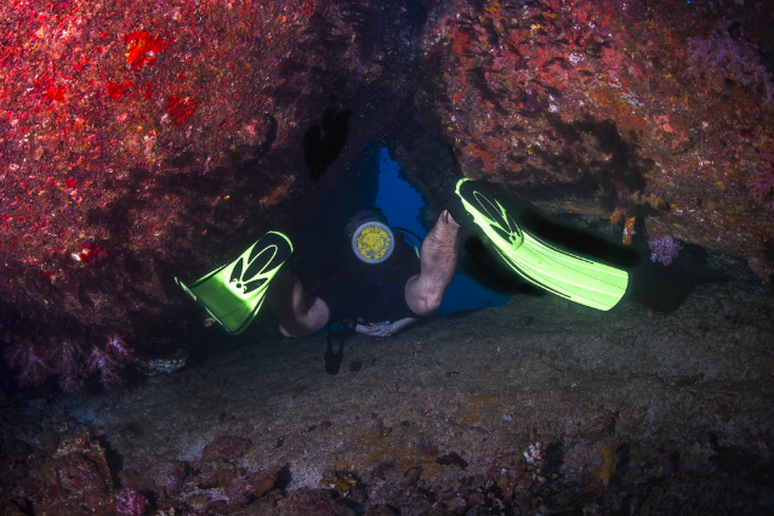 Aside from the depth, the dramatic drop-off can be a major problem for inexperienced divers, causing them to become disoriented and drop too quickly. Depths of 240 feet, icy cold temperatures and tough currents make this dive both dangerous and remarkable—what’s waiting below makes it historic. 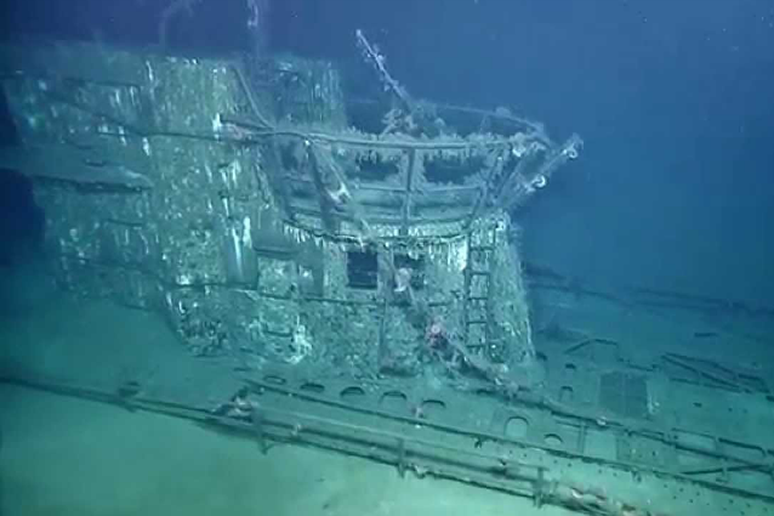 In 1991 an American Diver discovered what was later identified as U-869, a German patrol boat used in WWII. After the initial discovery, 60 miles off the coast of New Jersey, it took several years and many more dives to verify the identity of the boat. Three divers lost their lives during that time. The dive site remains famous and treacherous to this day. Note: The image shown is not the U-869, but it is the U-166, a german submarine that sunk in off the southern coast of the U.S. There are no images of the U-869 available. Famous for an abundance of exotic wildlife, the highlight here is the unbelievable number of large marine animals like rays, dolphins and sharks. The animals don’t pose much danger, the real trouble is that Coco’s Island is among the most remote diving spots in the world. It takes a whopping 30 to 36 hours to reach the site by boat, which means if anything were to go wrong, the mainland is still a very long way away. Eagle’s Nest Sinkhole—Weeki Wachee, Fla. Widely referred to as “the Mount Everest of cave diving,” Eagle’s Nest begins with a narrow tunnel that takes divers down about 70 feet into what “the main ballroom.” The ballroom is a vast chamber that leads to small dark passages, which in some spots reach 300 feet deep. 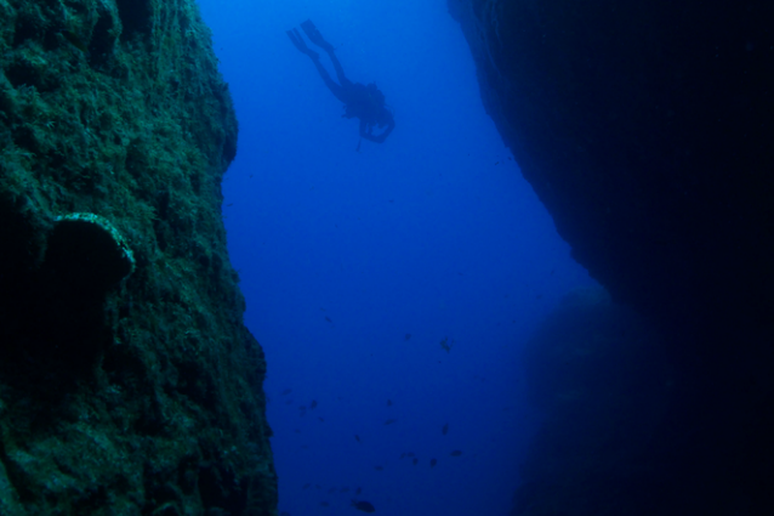 Total darkness and extreme depths combine with the complicated cave network to create a dangerous diving experience for those who are not prepared. Several people have lost their lives at Eagle’s Nest; there is now a sign, complete with the grim reaper, warning divers of the danger.